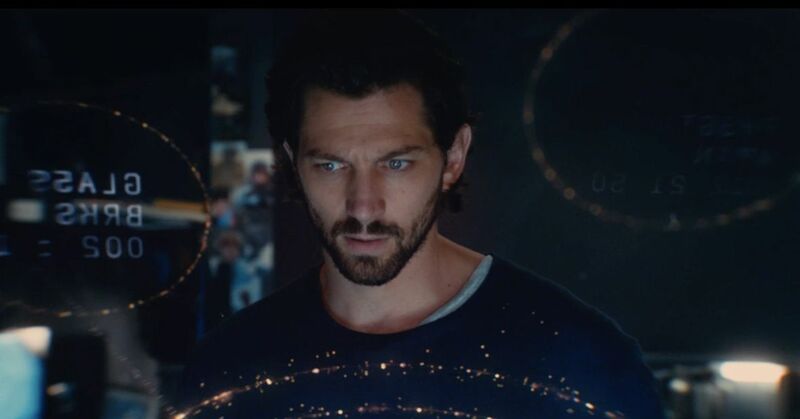 2:22 starring Michiel Huisman (HBO’s Treme) and Teresa Palmer (Warm Bodies) is an action-flavored thriller that challenges the concepts of fate and circumstance. 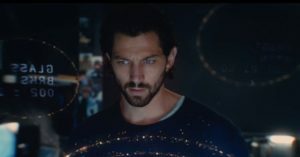 The film follows New York City air traffic controller Dylan Branson (Huisman) who is the embodiment of a guy at the top of his game, until one day at 2:22 p.m., a blinding flash of light paralyzes him for a few crucial seconds as two passenger planes barely avoid a midair collision. Suspended from his job, Dylan begins to notice the increasingly ominous repetition of sounds and events in his life that happen at exactly the same time every day. An underlying pattern builds, mysteriously drawing him into Grand Central Station every day at 2:22 p.m. As he’s drawn into a complex relationship with a beautiful woman who works in an art gallery, Sarah (Palmer), disturbingly complicated by her ex-boyfriend Jonas (Sam Reid, Serena), Dylan must break the power of the past and take control of time itself.